The Johnny Cash Museum will add a new relic to its display tomorrow (Aug. 15). 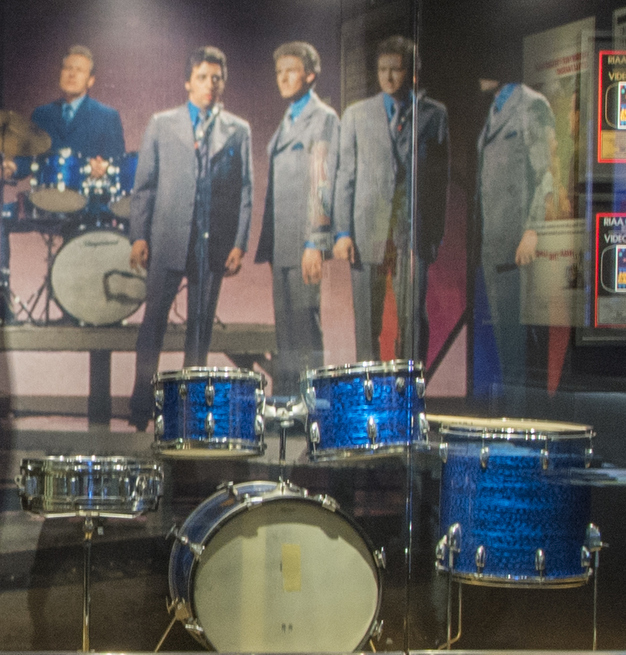 Holland’s drum set is legendary in the country music community as it was the first full drum set to appear on the Grand Ole Opry stage. It was also used on Cash’s Live at Folsom Prison and Live at San Quentin albums, as well as Bob Dylan’s Nashville Skyline record. This entry was posted in Drum/Music News and tagged Johnny Cash, W.S. Holland. Bookmark the permalink.